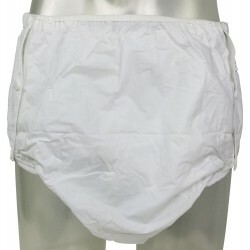 Washable Diaper with 6 layers of Absorb Viscose. Breathable waterproof PUL outer layer and 100% SU.. Pants with snaps for easy changing. 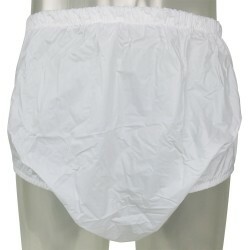 Breathable PUL backing. All edges are sewn, with comfort.. 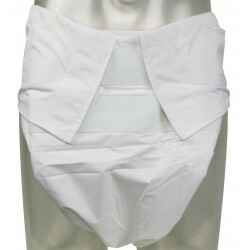 Comfortable breathable PUL backed pants with elastic at waist and legs. 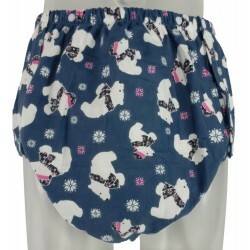 Sides are sewn together ..
Cloth Diaper with 100% cotton lining, Snaps and a special pocket for reusable liners. The 3 laye.. 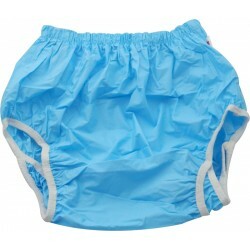 Comfortable Plastic Pants with elastic at waist and legs. 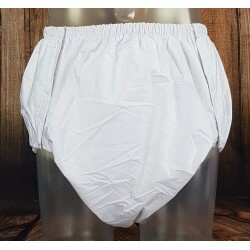 Sides are sewn together and has front ..
Super transperant, soft and comfortable PVC pants with unparalleled Double Anti-leak edges that ..
Unparalleled Anti-leak wall prevents diaper/pad from leaking on sides. 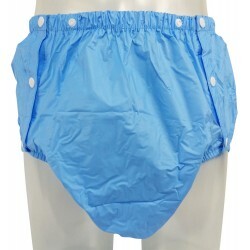 Will become new Standard fo..
Soft PVC pants with NET pocket for insert of disposable or washable pad inlays / towels. Comfort..
Standart Pull-up PVC pants.The elastic band is wide, comfortable high waist cut elast..
Unparalleled Antileak wall to prevent sides leakage. Anti Leak Wall is really usefull for leaking .. 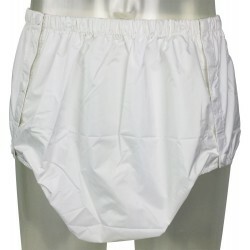 Plastic pants with snaps for easy changing. 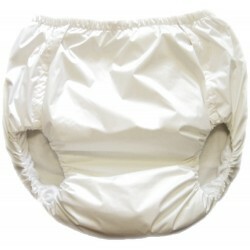 All edges are sewn, with comfortable elasticated wai..
Clothdiaper Sumo Style with velcro, breathable PUL backing and 100% cotton outer. 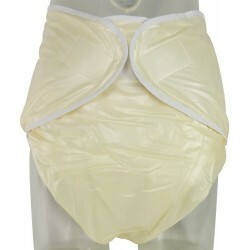 Abs..
Washable Diaper with 6 layers of Absorb Viscose. 100% SUPER NET-WHITE and NO PVC Outer. 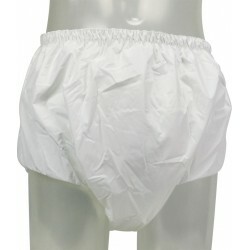 ..
Super soft and comfortable snap on type cloth diaper (not waterproof). 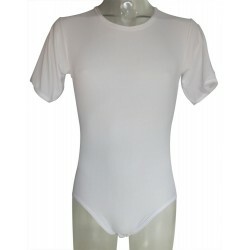 Comfortable elastic at wais..
Polyester Net Style Romper for adults. 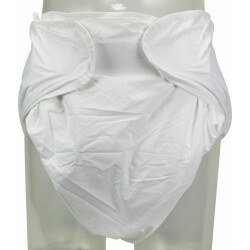 Holds incontinence material firmly in place.&nbs..
100% Cotton lining Cloth Diaper, Snaps and a special pocket for reusable liners. The 3 layers of..